Do not spend your life trying to evade taxes. If you owe taxes to the Montana Department of Revenue or the Internal Revenue Service, tax debt relief options are available. A Montana tax debt resolution expert can help you explore options to get rid of your outstanding tax debt. Speak to a Tax Expert about Montana Tax Debt Relief. Contact us now! What Happens When You Don’t Pay Federal & Montana State Tax? Your property may be seized and sold to pay off your tax debt. A tax lien may be imposed on your assets. You cannot sell them, unless the lien is removed. Your passport may be revoked. Charges may be filed against you for tax evasion. Figuring out the available tax debt relief solutions, given their thorough understanding of the federal and Montana tax code. Reviewing your past tax returns to make sure there are no errors in your tax bill. Your attorney will also review your current financial state to help you determine which tax debt relief solution is best for you. Dealing directly with the government and relevant authorities on your behalf. 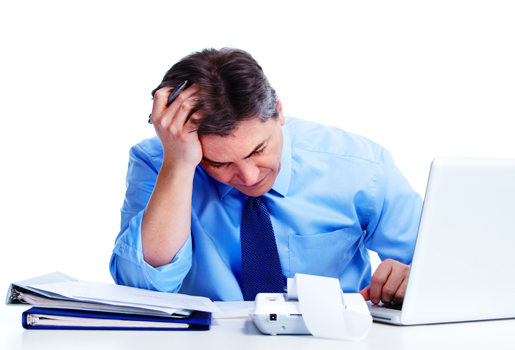 How do I qualify for tax debt relief? Tax debt relief allows delinquent taxpayers to potentially resolve tax debt for a percentage of what is payable. Based on your tax situation, tax relief options are available. These programs are not openly promoted by the IRS. You can consider hiring a tax debt resolution expert to determine if you qualify for any option. If the tax return was assessed before my marriage, is my current spouse liable for it? No. Marrying someone with tax liabilities does not make you liable for the payment of their taxes. Only that person whose income is reported on the tax returns is liable for the taxes. Can the Internal Revenue Service put you in jail for not filing tax returns? Hire The Best Tax Debt Defense Team in Montana Today! Looking to hire a tax attorney in Montana? 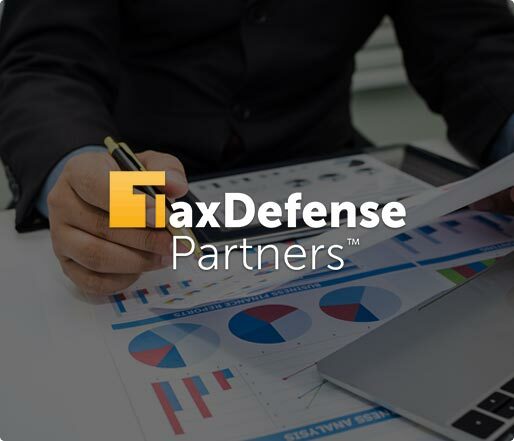 Tax Defense Partners is here to help you with its effective tax debt resolution services. Feel free schedule a consultation with us or give us a call at 800-600-4300 to get started!